Palisade is a beautiful and scenic four hour drive from Denver or Boulder. Reserve your space soon to take advantage of this offer. Restore your vitality and find a deeper sense of peace. "I recently experienced a private retreat at Christine's beautiful and peaceful home in Palisade, Colorado. Christine helped guide me to re-igniting my awareness of the bigger Universe accessible to all of us at all times. Her generosity of spirit allowed me to feel safe and go deeper into my intuition. 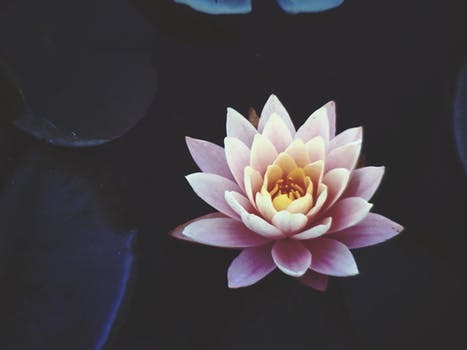 With her healing Tibetan bowls, a chakra balancing and personal sessions of her gentle restorative yoga, I was guided to re-align, and illuminate my guides, allies, and angels. Plus the daily enjoyment of her delicious vegan meals and cold-pressed juices changed my perspective and life forever. Get started now with a free phone consultation to determine how your getaway will best suit your personal needs. The last 20 minutes will be a guided meditation. 8:30PM Relax! This is your time for you and whatever feeds your spirit! Enjoy a walk, reading, meditating, watch a movie..or hit the local distillery or brewery if that's your fancy! Free time to rest, relax, shower. Christine is available to take you on a tour to any of the activities listed under free time! *Create an afternoon and evening to meet your personal needs during your phone consultation. If you prefer not to dine out, we can stay in. This is the beauty of this one on one attention to your self care, your options can be adjusted to ensure that you are comfortable, nourised and content with your time. What a way to awaken your shakti! Choose from Durga, Lakshmi, Kali, Saraswati or Chinemasta. If there is a Goddess that resonates with you that isn't listed, we can discuss that during consultation. You will be treated to an educational lecture, a dance and movement session and discussion to explore the transformative power of the Goddess. Check out the Goddess series under "workshops" for more information. Downtown Palisade is in walking distance, visit this quaint little town. Your weekend includes two nights lodging, four meals and four private or semi private sessions, each session is prepared specifically for you. A very unique experience. Offering 2 private session, rather than the 4 sessions and more free time to explore the beautiful countryside. Groups of 2 or 3, $55 per person! Christine's dance is influenced by her background in hip hop and jazz as well as her training in Belly dance. 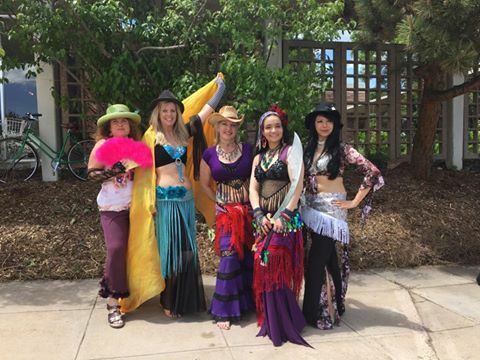 Her years of training include a variety of movement inspired by traditional as well as tribal fusion.She has been teaching Belly dance for 18 plus years in Boulder and the Front Range. Her unique style is mindful, accessible and joyful. Christine believes that dance is an expression of all that which cannot be expressed with words. It brings people together where worlds fail, dissolving language barriers, and opening the heart and soul to their deepest expression. Join her for a playful and sensual dance experience. ~New supportive friends. This group of women rocks!